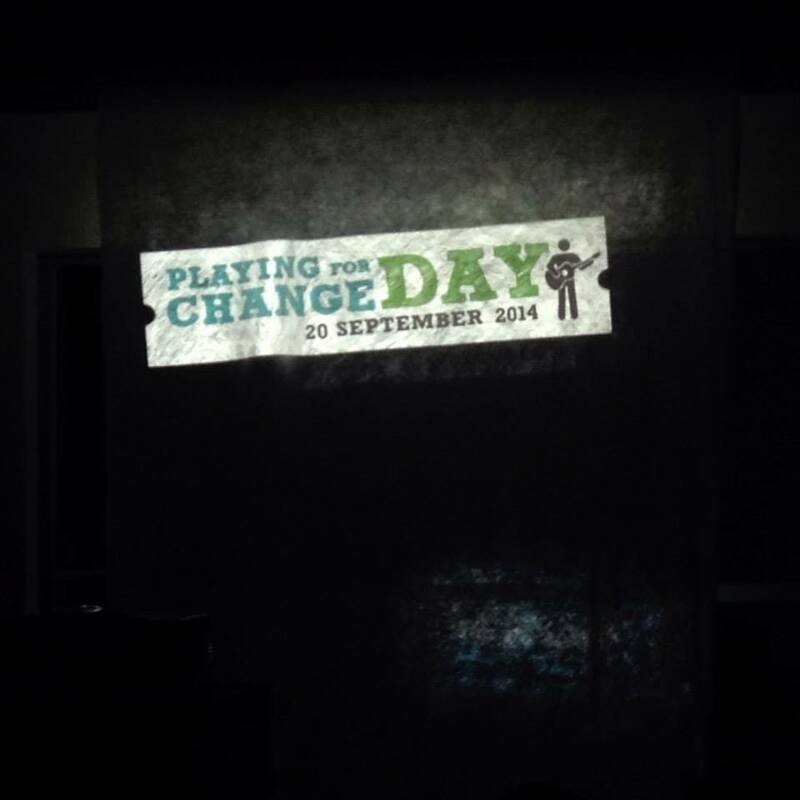 Ever since Playing for Change Day started in 2011, I’ve always wanted to be part of it. This movement arose from a common belief that music has the power to connect communities through music for positive social change. It first started out as a multimedia music project by Mark Johnson and Whitney Kroenke in 2005, through a film titled Playing for Change, in which they went around the world filming musicians in places they lived. It has since grown into a global sensation that has inspired the lives of millions of people around the world. Playing for Change Day now happens annually on 20 September, and the fundraising efforts will be donated to the Playing for Change Foundation to provide the gift of free music education to more than 700 children in Ghana, Mali, Rwanda, South Africa, Thailand and Nepal. I had the privilege to be part of Straits Records collective for Do Good Party, a solar-powered rooftop gig celebrating Playing for Change (PFC) Day. Happening in Singapore for the first time and presented by Shophouse & Co., PFC Day featured a pop-up edition of OOOM – Singapore’s first Social Open Mic Session, Sol System (featuring the following DJs: Dr Yes (Aboutwax / Fever! Soundsystem) and Djoha (Wondersoul / Fever! Soundsystem) from Indonesia, and Sham Em (Heliotropika) from Singapore with Ras Irie from Straits), and Ziqqsayshello- a designer and musician. There were also drinks made with fresh herbs off the rooftop farm by Edible Gardens from the pop-up bar by Reyka Vodka.